Section 28 Archives - Joe.My.God. Yesterday Pat Robertson’s CBN network quoted Margaret Thatcher’s support for Britain’s infamous Section 28 and applauded her campaign to have Christianity taught in public schools. Ding Dong! 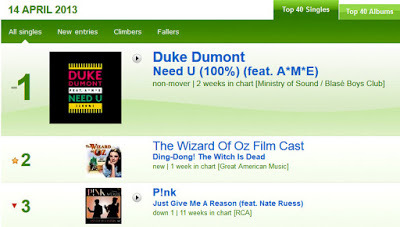 The Witch Is Dead finished the week at #2 on the British pop singles chart after an internet campaign to download the song as a final protest of Margaret Thatcher’s support for Section 28. As expected, the BBC only played a five-second snippet of the track during this weekend’s countdown show.